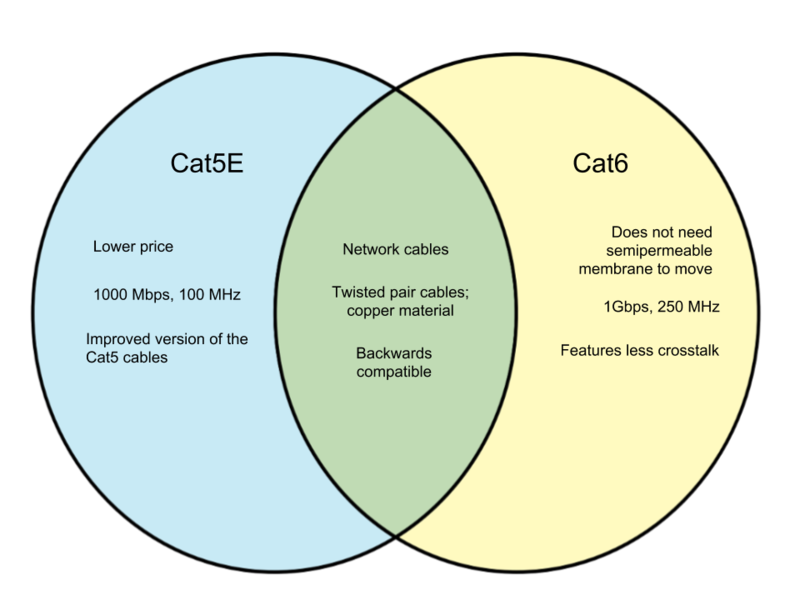 Cat5E and Cat6 are both twisted pair cables used for computers, servers, and the like. They are both made from copper wires and are used for similar purposes. In this article, we will distinguish how Cat5E and Cat6 cables differ from each other. Cat5E stands for “Cat5 Enhanced” and is the improved version of the now obsolete Cat5 cable. A Cat5E cable can only support up to 1000BASE-T and can provide speeds to about 100 MHz. Just like Cat6, Cat5E is backwards compatible. It is generally more affordable than the Cat6 cable but also runs at lower frequencies. While many attest that Cat6 is always the better choice for network cables, Cat5E works just as well especially when it is simply for residential use. It is superior to its predecessor Cat5, is relatively affordable than Cat6, and is compatible with devices that may not be prepared for Cat6 just yet. Cat 6 stands for “Category 6” cables and boasts faster connection speeds, higher frequencies, and lower crosstalk that the Cat5E. 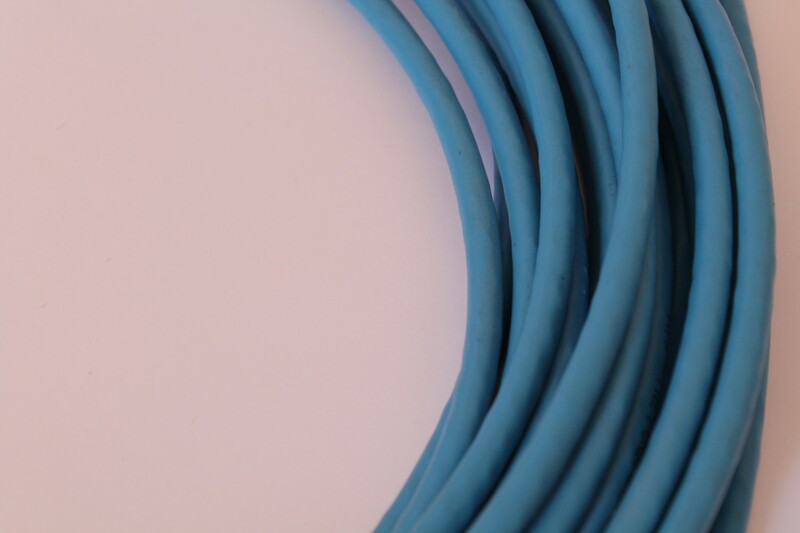 The cables typically cost more than Cat5E, but CAT6 cables also have the same maximum length as the former – 100 meters. Cat6 cables are stronger and more rigid and thus often look thicker than Cat5E ones. They can handle up to 10 Gigabits of data but the bandwidth still tends to be limited to 164 feet. Regardless, many opt to invest in the Cat6 cables because Cat5Es also experience the same issue. People also want to “future-proof” their devices for residential or commercial purposes.